We are part of the revolution – the data revolution. In recent times there has been an exponential increase in the availability and visibility of data and evidence: Longitudinal Education Outcomes, Teaching Excellence Framework, widening access, UCAS and all with much greater granularity. Universities are investing in new data systems that are transforming their ability to generate data internally about student performance, including learning analytics. The data revolution is here, touching everyone in the sector from students to academics. Student demographics, retention and attainment is one of the three main sector level strands for the current Enhancement Theme – Evidence for Enhancement. This strand of work is helping Scottish institutions focus and explore part of the current data landscape. The composition of the student population varies between Scottish higher education institutions reflecting each institution’s priorities and strategic aims. This Theme strand provides institutions with the opportunity to work on common ambitions, for example supporting Scottish government initiatives such as enhancing retention, and allows scope to pursue work specific to a range of student characteristics / demographics. These characteristics include widening participation, direct entrants, care experienced, mature learners, students with a disability, and black/minority ethnic students. Institutions’ approaches to the sector strand are varied and interesting, focusing on key aspects of the student journey: retention and progression, attainment and employability. The projects and topics being explored include: attendance monitoring; learning analytics; apprenticeship delivery models; digital technologies; and learning career progression. Ultimately, this sector strand work will help build an enhanced understanding of the student population and differing students’ needs, so that support and interventions are targeted effectively. 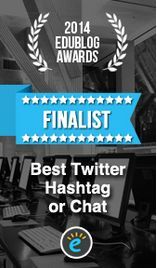 This sector strand inter-relates with other levels of Theme activity including the optimising existing evidence sector level strand and collaborative cluster work, the latter including learning analytics, employability and evidence for the creative industry. 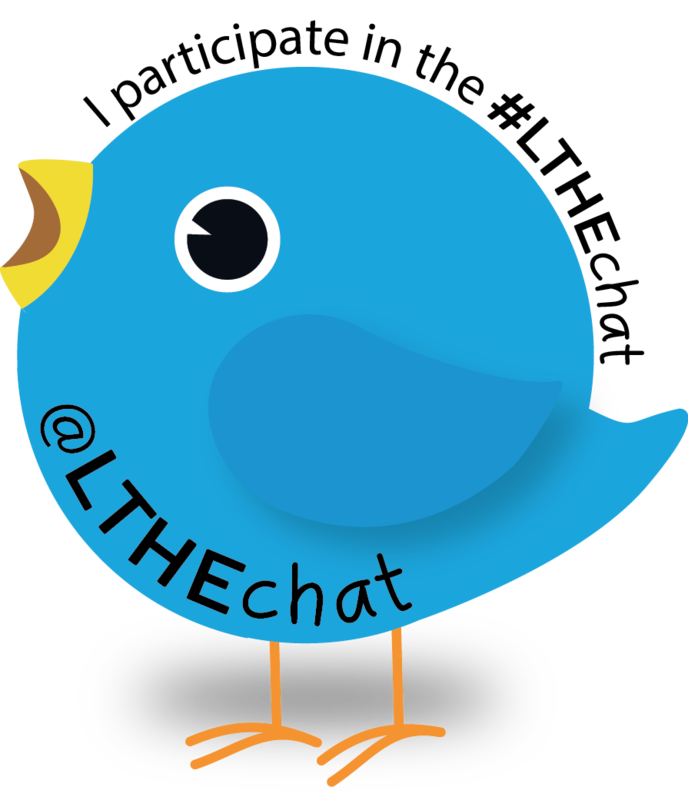 These topics will be debated at the UK’s largest Learning and Teaching Conference – 15th Enhancement event on 7 June 2018 and during the next #LTHEchat on Wednesday 16 May 2018 from 8pm to 9pm (GMT) in collaboration with @ThemesTweets. 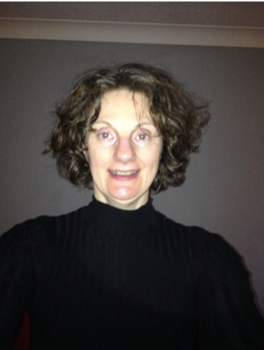 Dr Clare Parks is a Quality and Enhancement Specialist at QAA Scotland. Her responsibilities include supporting the Scottish Enhancement Themes and the Enhancement of higher education in Scotland. Clare is currently supporting the new Evidence for Enhancement: Improving the Student Experience Enhancement Theme. One of her key interests is in the use of qualitative data analysis to support enhancement work. Prior to joining QAA Scotland, Clare was an Academic Quality Officer at The Robert Gordon University. This wide-ranging role covered key areas of quality activity including; annual monitoring, institution-led subject review, student appeals and complaints, course approval, academic collaboration. Clare also has experience of Enhancement-Led Institutional Review, supporting her previous institution in this activity and serving as an ELIR coordinating reviewer.